The electric car will not be able to solve the numerous problems that mobility has on its own, Prof. Markus Lienkamp explains in an interview. The Head of the Institute for Vehicle Technology at the Technical University of Munich also warns that we should not expect too much from autonomous vehicles. Mobility concepts are required that will cost certain automotive manufacturers a part of their profit. 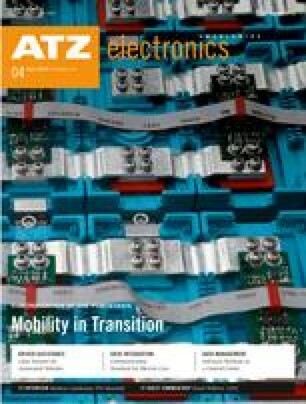 ATZelectronics _ Professor Lienkamp, I would like to start with a quote that you made some time ago: "In the future, my smartphone will determine how and by what means I arrive at my destination." How realistic is this scenario?